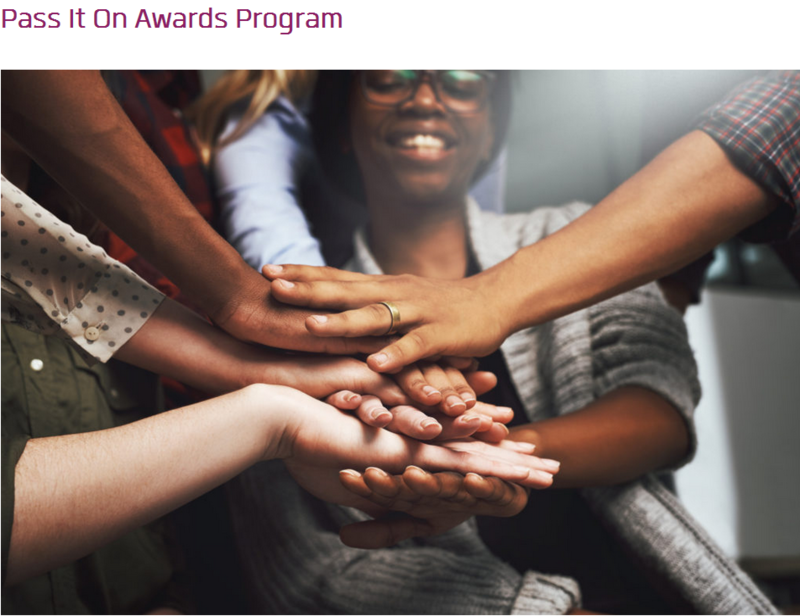 The Anita Borg Systers Pass It On Awards Program honors Anita Borg’s desire to produce a network of females technologists assisting each other. The money award assists fund females in computing or jobs that motivate and support ladies and females to get in computing. We motivate receivers to “hand down” the advantages they acquire from the award, developing a motion of females assisting females. These awards are moneyed by generous contributions from Systers, our online neighborhood established by Anita Borg in 1987, and other members of the neighborhood. Email concerns to passiton at anitab dot org. Note: You will be needed to have an address on file prior to sending.